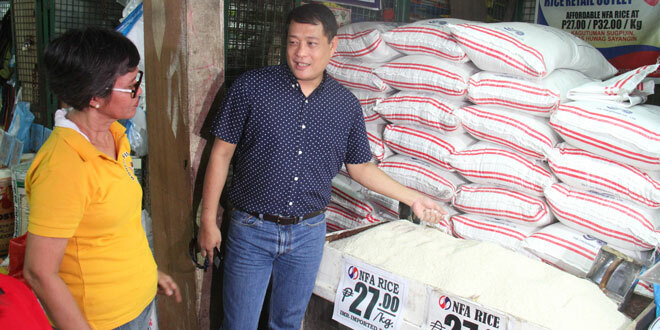 Rice has always been a staple to any Filipino household which is why any increase in its price is bound to grab attention and concern, and this time around the National Food Authority (NFA) Chief Jason Aquino has caused quite a stir. 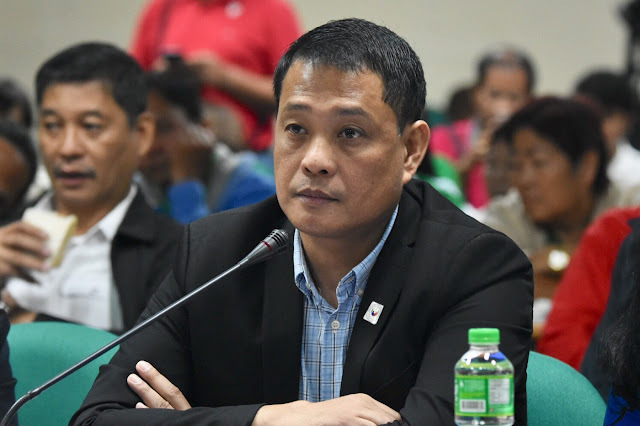 The Commission on Audit (COA) reported that NFA used over P3 billion worth of Food Security fund to pay off maturing loans which greatly compromised other programs and beneficiaries. “NFA could have used the subsidy for additional incentives to farmers to level up and/or compete with local traders in order to attain its objective of providing market for farmers’ produce with fair return on their investment in production cost so as to encourage farmers to sell their produce to the Agency,” COA reported. Prioritizing the loans resulted to NFA incurring a shortfall in its procurement of palay worth 124,969 metric tons in 2017. 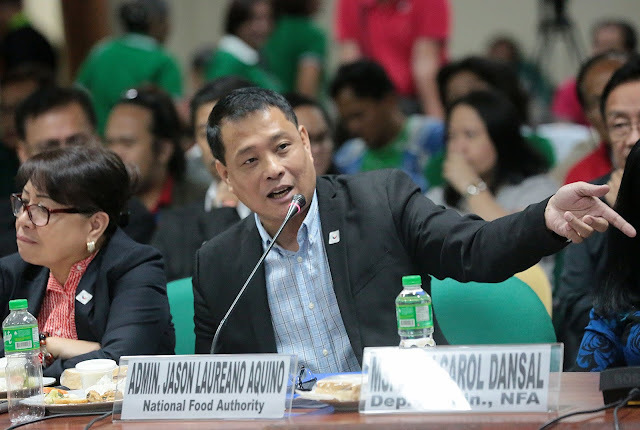 “Had the NFA attained its target procurement, it would not have only added to the mandatory buffer stock requirement, but would have likewise encouraged farmers to produce more and minimize the need to import rice which utilizes foreign exchange reserve that eventually result in foreign or domestic borrowings for NFA,” COA said. Due to the change of budget priorities under Aquino’s term, the rice distribution and buffer stocking was gravely affected and reaped the increased price of rice because of its unavailability in the market and lower inventory in NFA warehouses. COA reiterated that the subsidy should have been allocated to the Cereal Procurement Fund account, however, NFA was hesitant to do so due to the “possible risk” of rechanneling the funds to something other than its intended purpose. The distrust in the Cereal fund led to the Agency to fall short of achieving its goals, programs, and target accomplishments for 2017. “The subsidy from the National Government for CY 2017 was intended for NFA’s Food Security Program and should have been deposited to the Cereal Procurement Fund account to ensure that cash is readily available in time that there is procurement of palay in the Regional Offices (ROs) and field operating units (FOUs). However, the payment of NFA’s maturing loans was given precedence, thereby affecting the Agency’s programs and target accomplishments for CY 2017,” COA stressed.